How Steve “Beaver” Menzies went from scoring tries in rugby league to sinking his teeth into broking. Following the inaugural Women in Finance Awards, held earlier this year, we celebrate some of the leading ladies of the mortgage broking industry. 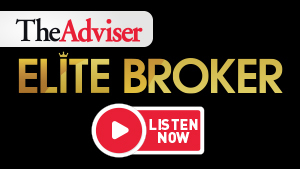 Subscribe to the adviser magazine today! What do you think should happen to broker remuneration?